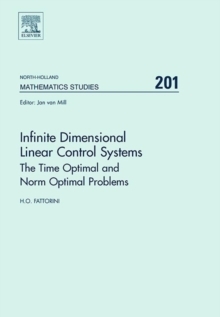 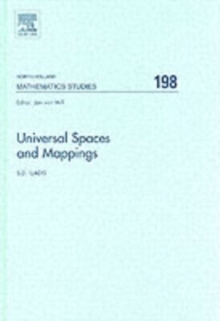 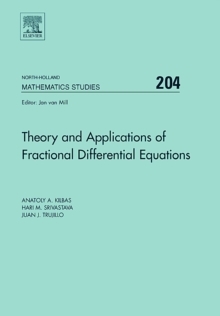 The monograph is written with a view to provide basic tools for researchers working in Mathematical Analysis and Applications, concentrating on differential, integral and finite difference equations. 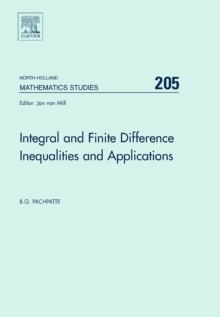 It contains many inequalities which have only recently appeared in the literature and which can be used as powerful tools and will be a valuable source for a long time to come. 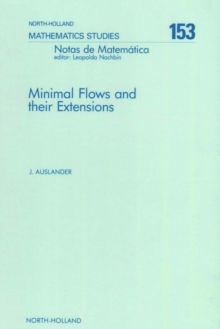 It is self-contained and thus should be useful for those who are interested in learning or applying the inequalities with explicit estimates in their studies.